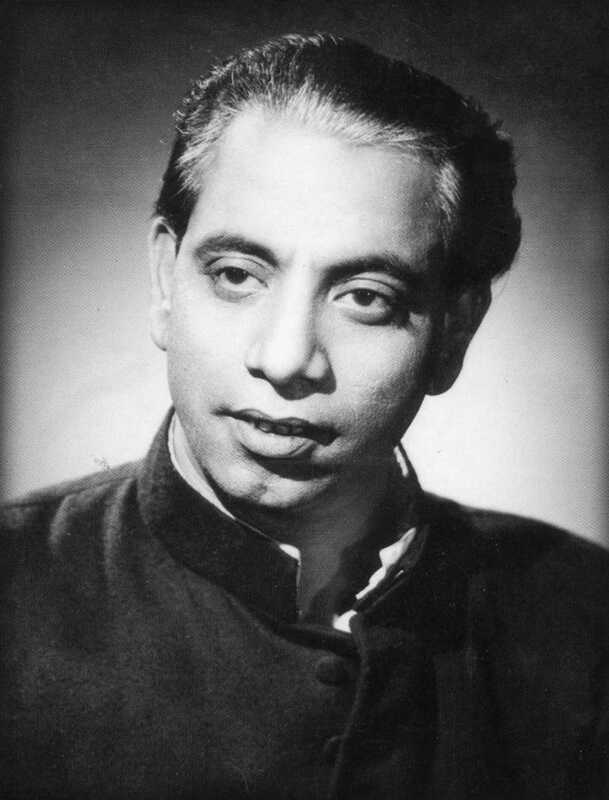 Ghulam Mohammed was a National Award winning music composer of the Hindi film industry, who is best remembered for his work in canonical classics such..
Do you look like Ghulam Mohammad? On the National award-winning composer’s 50th death anniversary, a look at his working relationship with the maestro Naushad. On her 88th birth anniversary, we look at some of Suraiya's notable songs from the 1940s to 1960s, the years of her golden career since making her debut as a teenage singer under music composer Naushad. On its 45th anniversary, we revisit interesting trivia about Pakeezah. I declare that I wish to represent "Ghulam Mohammad"